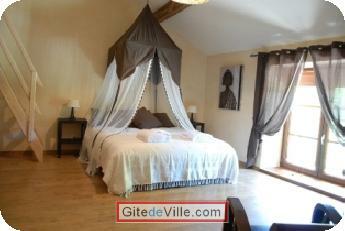 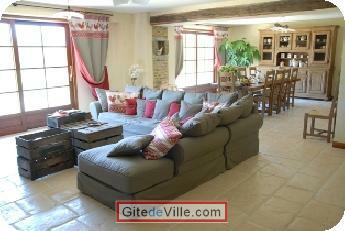 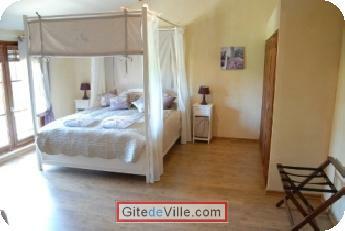 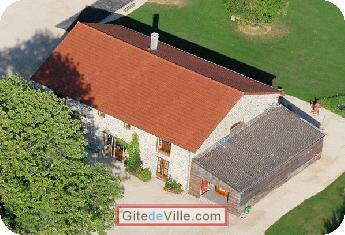 Vacation Rentals - Holiday Rental ads in the city of Les Mazures in France for Tourism. 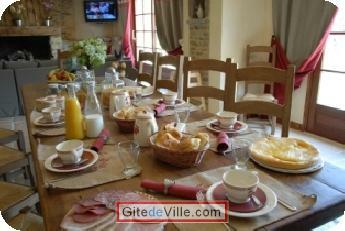 Bed and Breakfast of 500 m² in Les Mazures for 14 peoples. 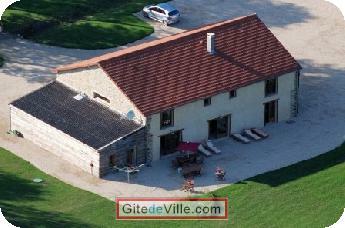 It is on the lake of the Old Forges, in the heart of the forest of Ardennes, near Charleville-Mézières and in the entrance of the Valley of the Meuse(Maas) that Véronique, Olivier and their small animals of the farm welcome you in a former farm ancient magnificently renewed and isolated on 5 hectares. 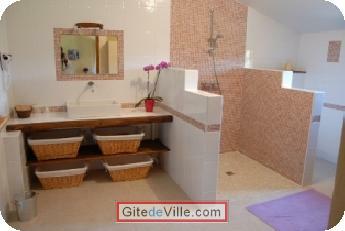 Come to get fresh ideas in a family and warm frame executive or you can discover a fauna and a very rich From the Ardennes flora as well as landscapes so magnificent as different all year long. 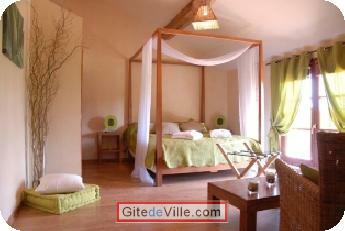 The Ardennes it is also for small and big a place of tale, legends, history, poetry and gastronomy. 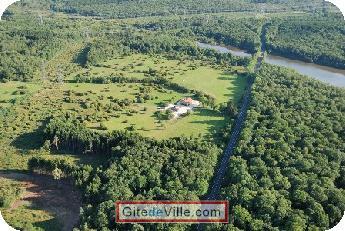 Last Ads update : 07/15/2011. 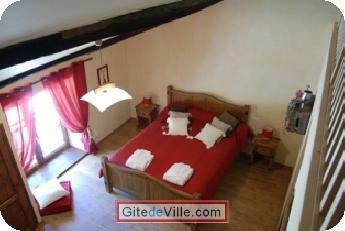 Owner of an urban accomodation or B&B to rent in Les Mazures ?